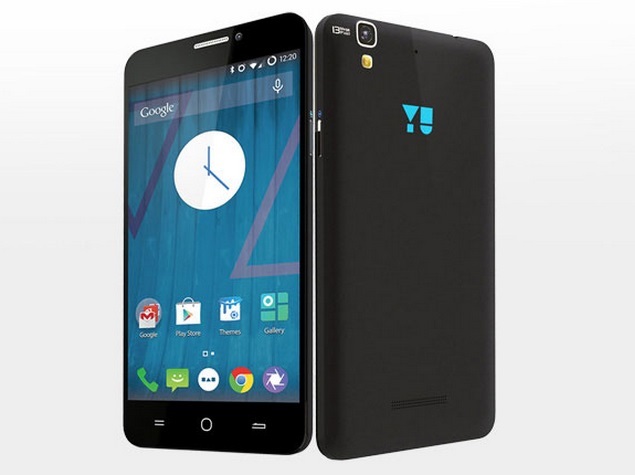 Not long ago we have informed that the Yu Yureka smartphone has received the newest Android version 5.0. Now the company is proud to announce that they will send even newer version of the system called 5.0.2 lollipop. "We are excited to announce a new software update for Yureka which will lead to improved battery performance for YUREKA,"
In order to receive this update your device must work on Cyanogen OS 12 YNG1TAS0W0 software. The update weights 130MB it brings Android 5.0.2 Lollipop-based Cyanogen OS 12 with build number YNG1TAS1K0. The main function of the update is improved battery life and will be available soon for all users. Sim-unlock.net is a network unlocking comapny that allows your device to work in any network you wish.